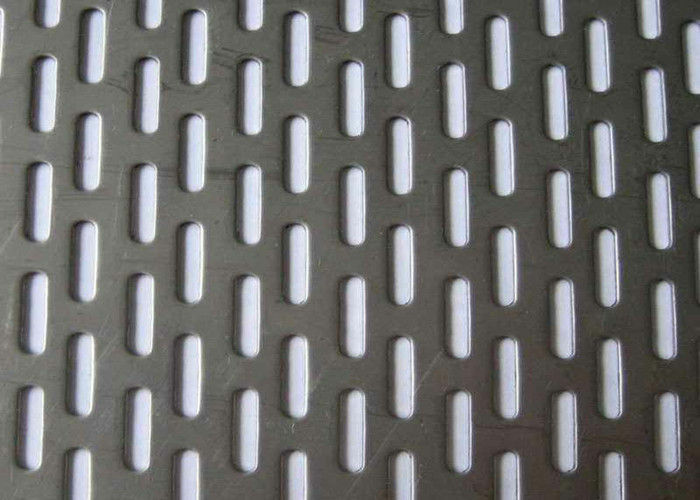 T-304 is the most commonly used stainless in the world. You can find it in everything from forks and knives to backsplashes. It is weldable, machinable with the right techniques, and has good corrosion resistance, but is not for use in salt water environments. This material is hardenable by cold work. Also known as marine-grade stainless steel, T-316 is similar in machinability and weldability to T-304, but has far superior corrosion resistance. It has a far higher yield strength than both 303 and 304, meaning that it will not bend as easily. This material is hardenable by cold work. 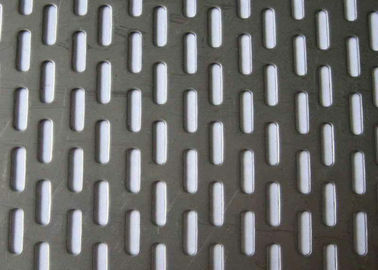 Experience is a key factor when choosing a perforated metal supplier. WANNUO WIRE MESH has been in business since 2004. Over the course of a quarter of a century, our goal has always been to provide the most customer-focused service in the metals industry. Whether your production run is small or large, or your project is simple or complex, you will always receive the reliable, personalized service you demand and deserve. We also endeavor to complete every project as quickly as possible — our turnaround time ranks among the best in our industry!